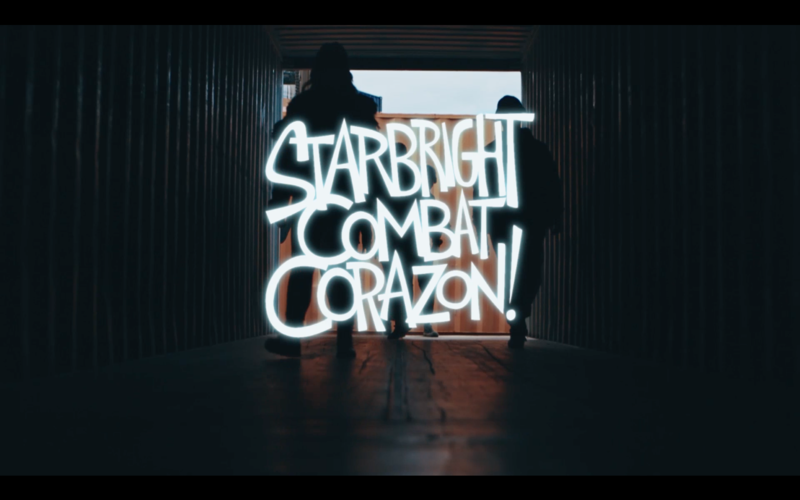 Talented titfer-smiths the Long Shot Experiment are celebrating their first year of marvellous millinery by releasing a slick little film entitled ‘Starbright Combat Corazon!’ made with the help of accomplished director/photographer John Turner. 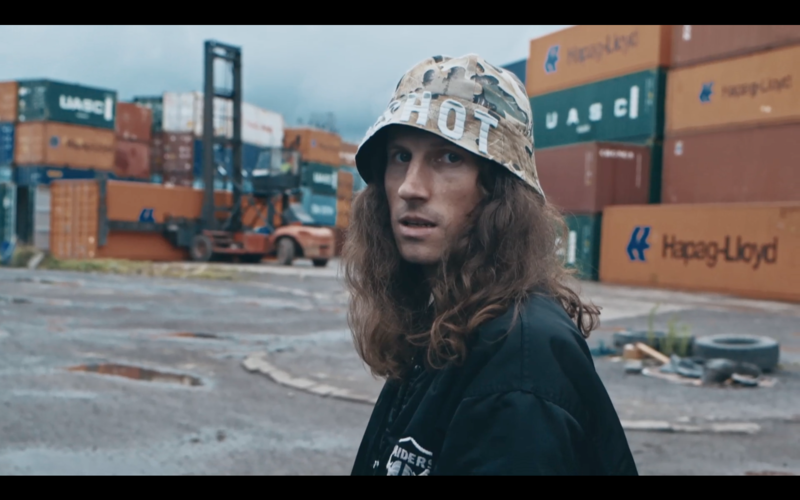 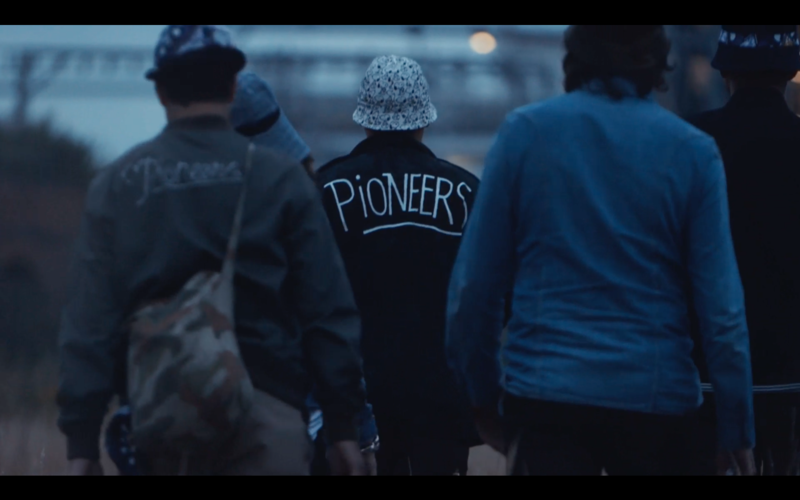 Filmed out and about in Manchester and Salford it features the ‘Pioneer crew’ wearing Long Shot’s custom made bucket hats, alongside the film Longshot are also releasing a very special winter bucket hat and graphic tee. 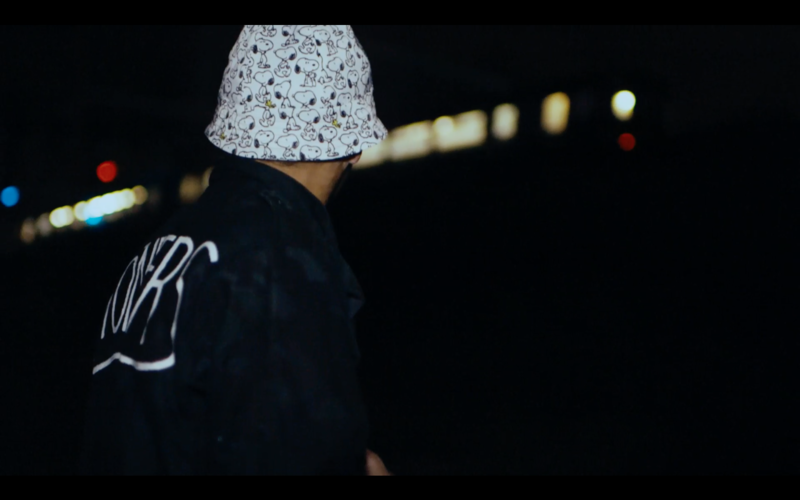 Exciting times.